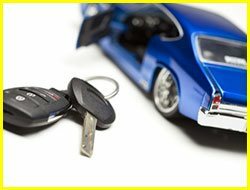 East Hartford Locksmith Service is a professional locksmith in East Hartford, CT area that offers a fast and reliable apartment locks change service. 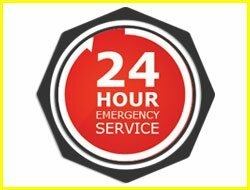 We can get your locking systems replaced quickly and affordably. 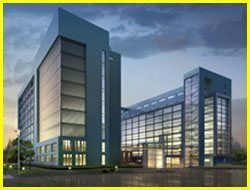 We have been providing our services to the local community for almost a decade, now, and we always endeavor to satisfy our customers, so you can rely on us to do a great job. 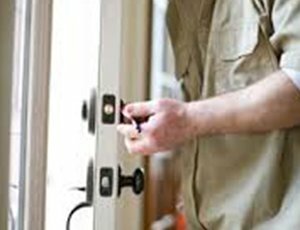 There are a lot of different locking systems to choose, and it’s hard to pick the right ones. And that’s why we offer free consultations for apartment owners in East Hartford and beyond! 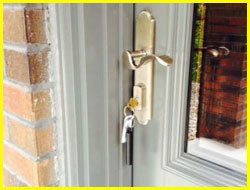 If you don’t know which locks to get, you can consult with us for free and we’ll help you decide. 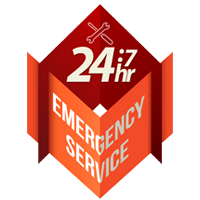 For getting your apartment locks changed , call us now on 860-744-3014!